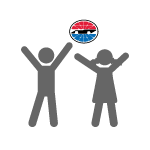 Be a part of the action all weekend with a 3-Day Pass to the NHRA Carolina Nationals! Packages start at just $99! Parking(A $15 Savings) Free! Free! Free! 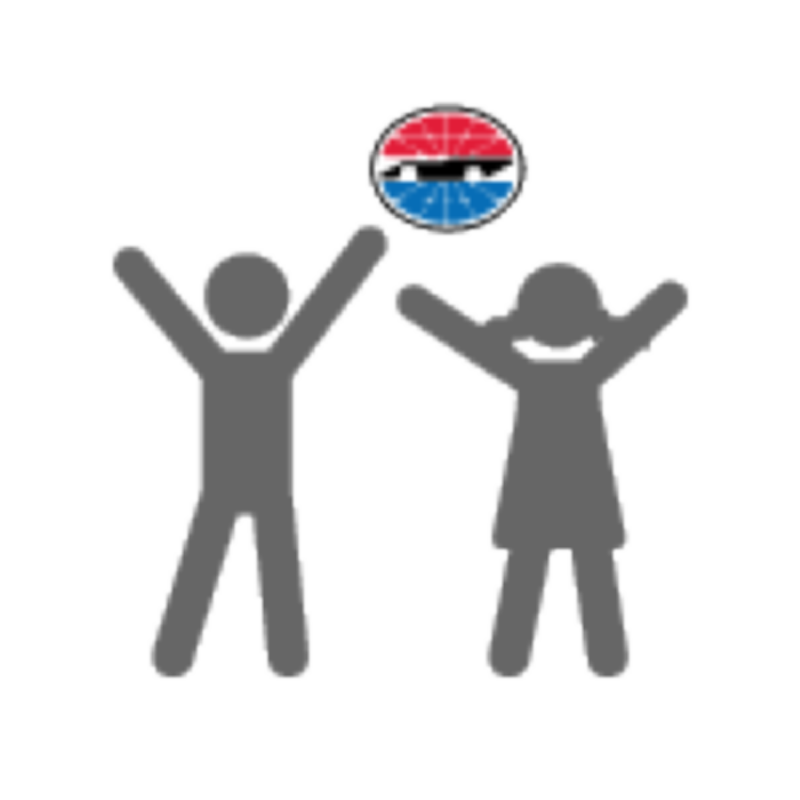 Kids 13 and under admitted free with an adult. Everyone MUST have a ticket for entry. Buy a 2-pack today and save! Packages starting at $60, Must purchase in increments of two (2) to qualify. Buy a 2-pack today and save! Plus choice of two beer vouchers OR two Coca-Cola soft drinks, with two hot dogs. Must purchase in increments of two (2) to qualify. Buy 3 tickets and get the 4th FREE! 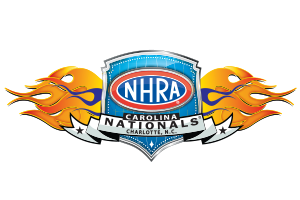 When you purchase three (3) tickets for any day of the NHRA Carolina Nationals October 11th-13th you’ll receive a fourth ticket FREE! Must purchase in increments of four (4) to qualify. Save 20% when you buy 5 tickets and get 1 FREE! When you purchase five (5) tickets for any day of the NHRA Carolina Nationals October 11th-13th, you’ll receive a sixth ticket FREE! Must purchase in increments of six (6) to qualify. 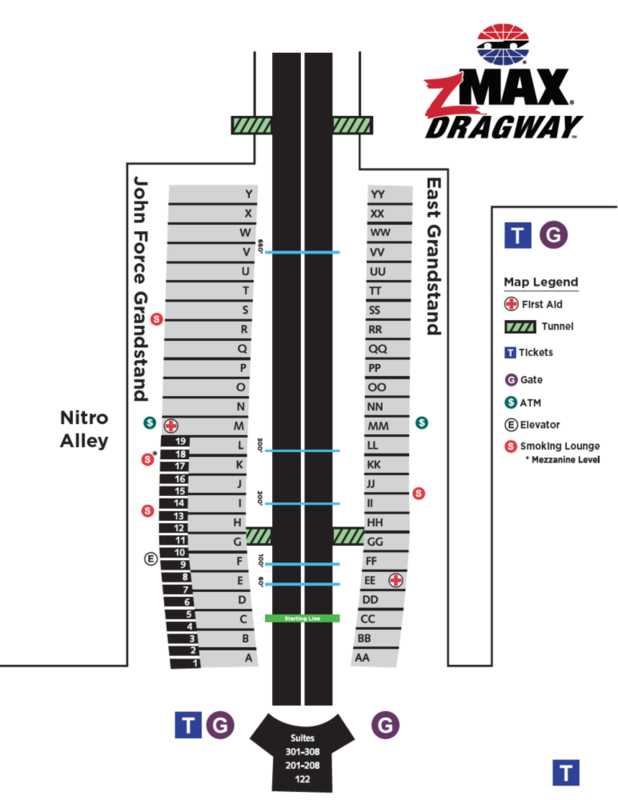 Kids can have fun with their parents exploring the NHRA’s Nitro Alley. Every ticket is a pit pass and many of the drivers have hero cards at their haulers and you could even get an autograph.